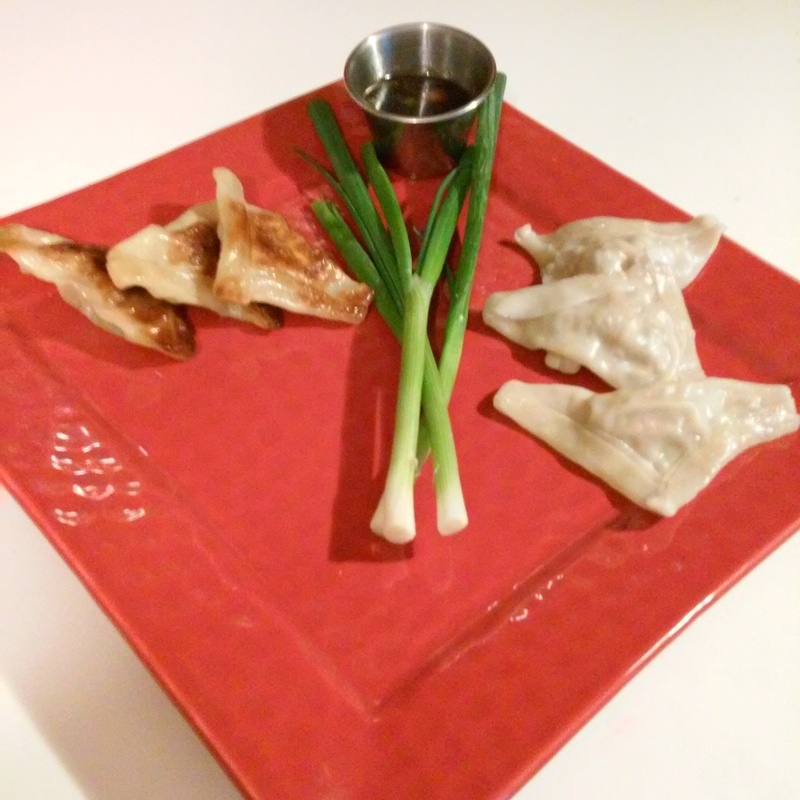 Combat “cabin fever” by spending a day making a batch or two of these delicious and versatile dumplings! Serve as a soup, appetizer, main meal, or freeze them for later. Click HERE for the recipe.